Hi, I'm Kate! 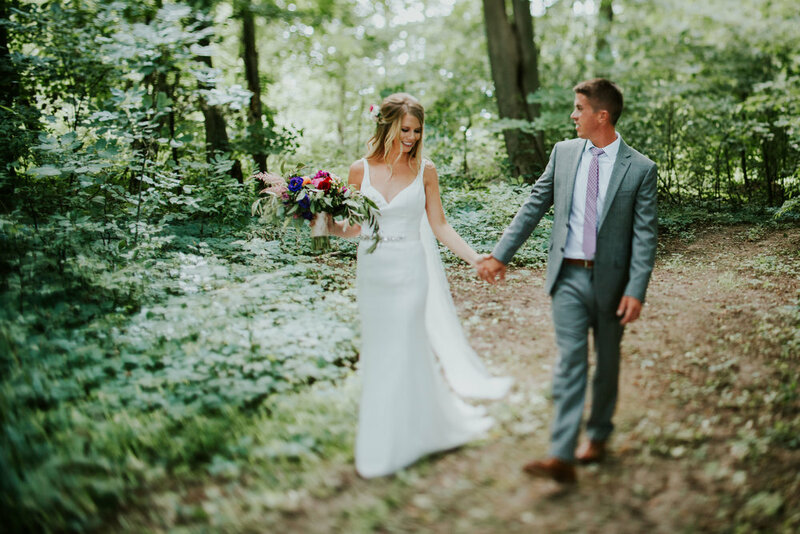 A 20-something year old wedding photographer from Grand Rapids, Michigan. After 10 years of photographing weddings, I've learned that it's truly all about loving others. The experience and the relationship we build together should be equally as important as the pictures. Whether it's helping with the timeline, fixing a bridesmaid's hair when it falls out, a Walgreens run when the groomsmen all forget their socks or sewing a bustle when it breaks on the dance floor, I work really hard to be a friend on your wedding day - not just the photographer. God has blessed me with this talent and I'm so thankful to all the couples who invite me into their lives. My goal is to glorify him by telling a beautiful story and telling it well. Marriage rocks and I can't wait to celebrate that with you.